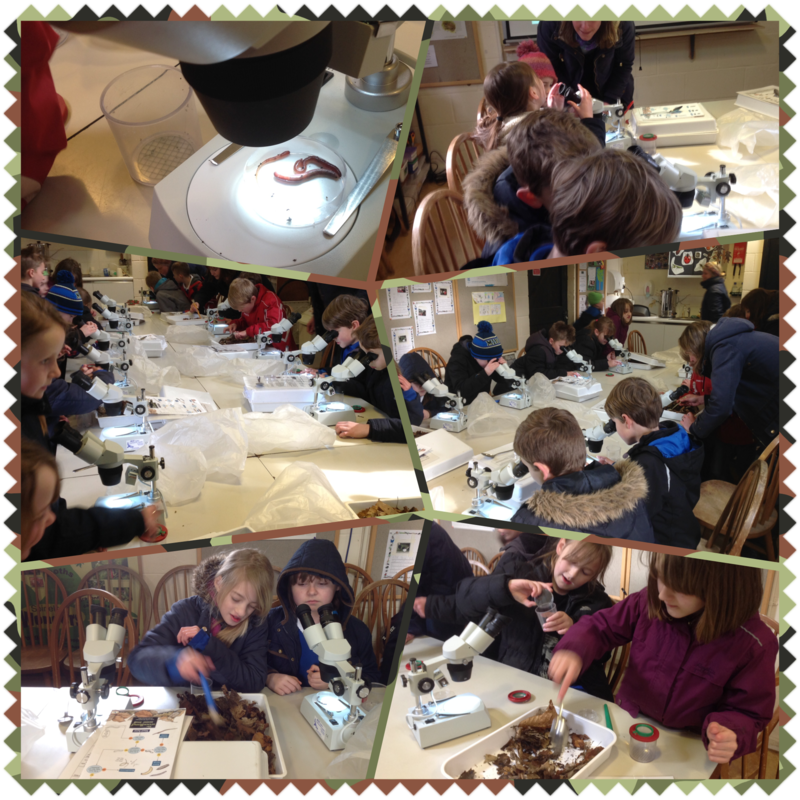 Years 3 and 4 spent a lovely day at Sheringham Park. 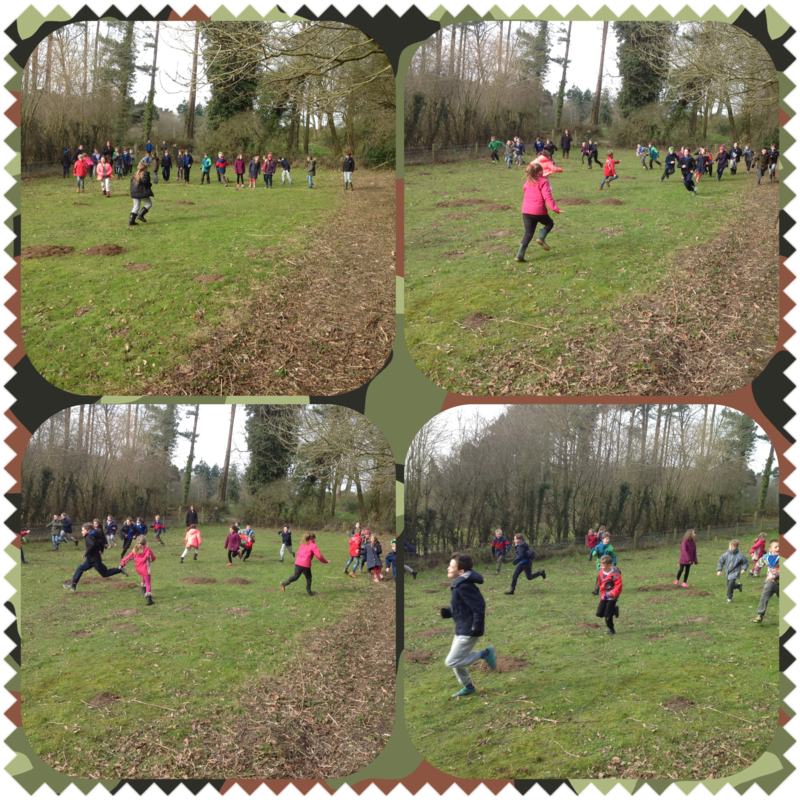 The weather stayed fine and dry but rather cold though this did not dampen the children’s enthusiasm. 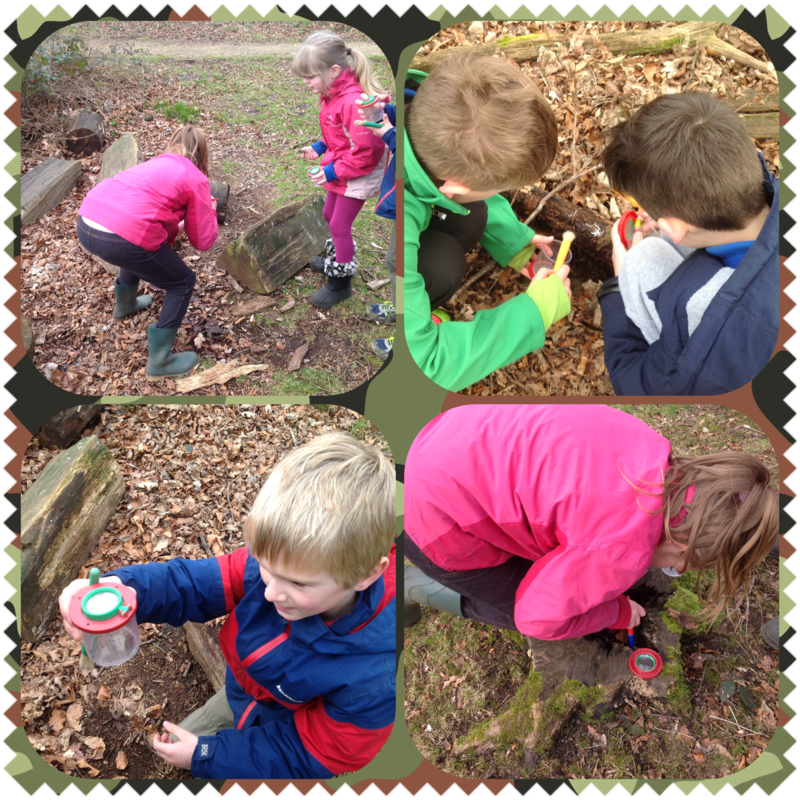 Year 4 went bug hunting in the woods and then looked at the bugs under the microscope, identifying them and labelling them predator or prey. Viewing a slug under the microscope was rather fun! 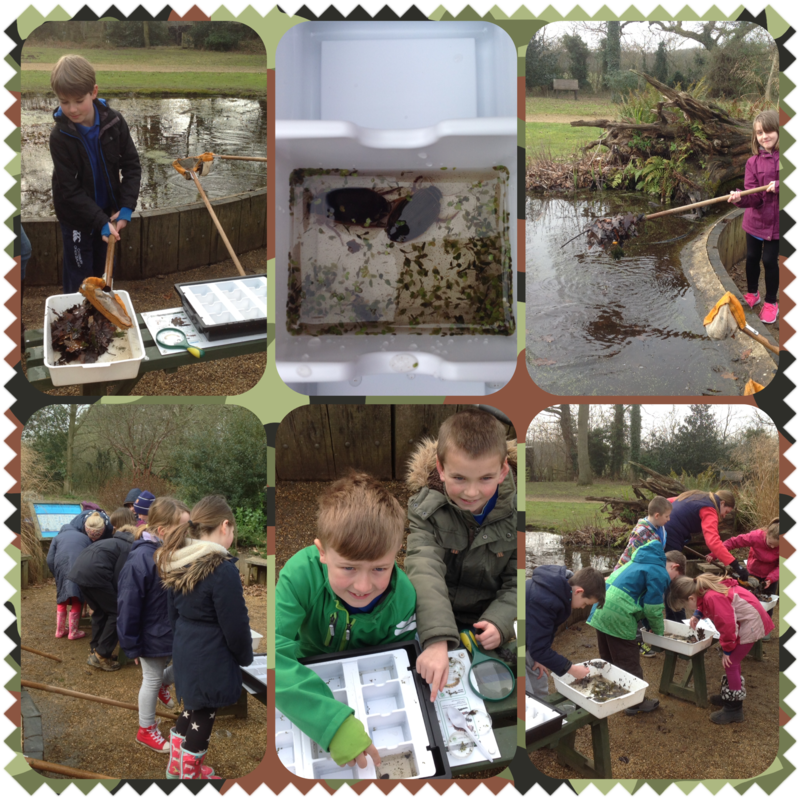 Pond dipping was excellent. 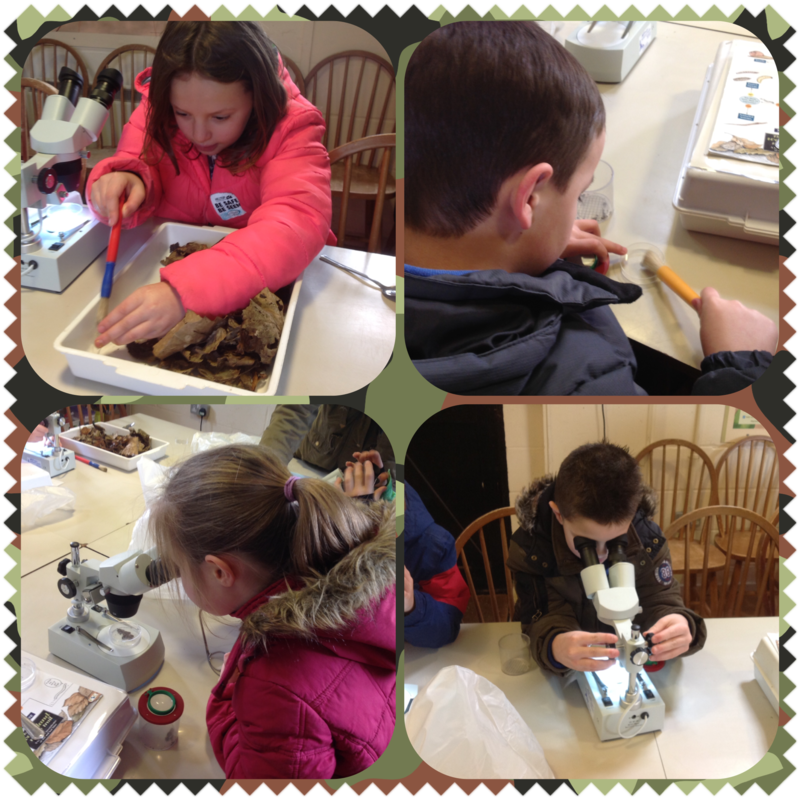 We found a variety of creatures such as Great Diving Beetles and Pond Skaters. 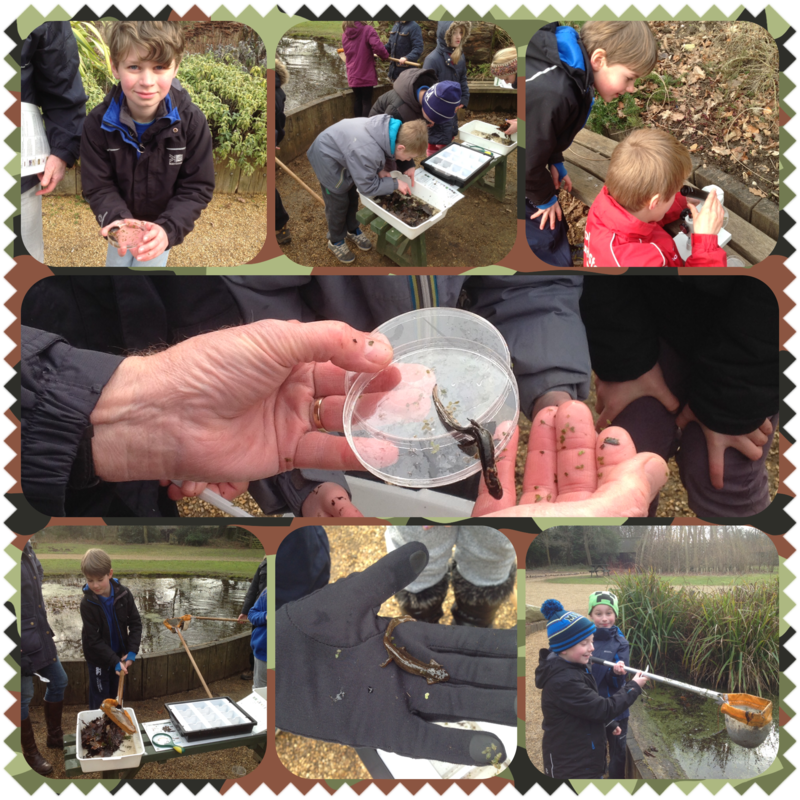 The best find were several newts, especially exciting as we had been looking at pictures of them this week in our science lesson. We turned them over to reveal their speckled orange tummy. It was great to witness the children’s shrieks of excitement. My thanks goes to our parent helpers and Rob and his team at Sheringham Park for helping to make the day a success. 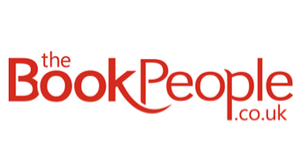 Next Post Book swap news! It was a lovely day- thank you year 4 for having me along! This looked like a great day! Learning outside the classroom whilst exploring our natural environment is an opportunity not to be missed. I’m sure this experience will be remembered for a long time. Nothing like getting your hands (and clothes and hair and face!) muddy in the name of education!